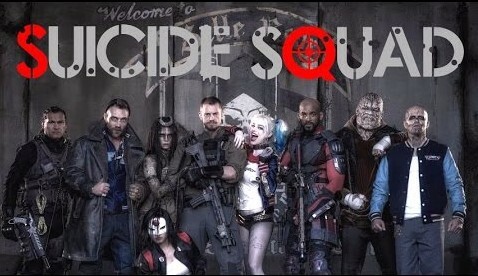 Welcome back fellow agents of Precinct1313 to our in depth look at the characters that make up the (fully deniable) Government sponsored Black-Ops team of Supervillains and disgraced Superheroes known as Task Force-X, aka – Suicide Squad. 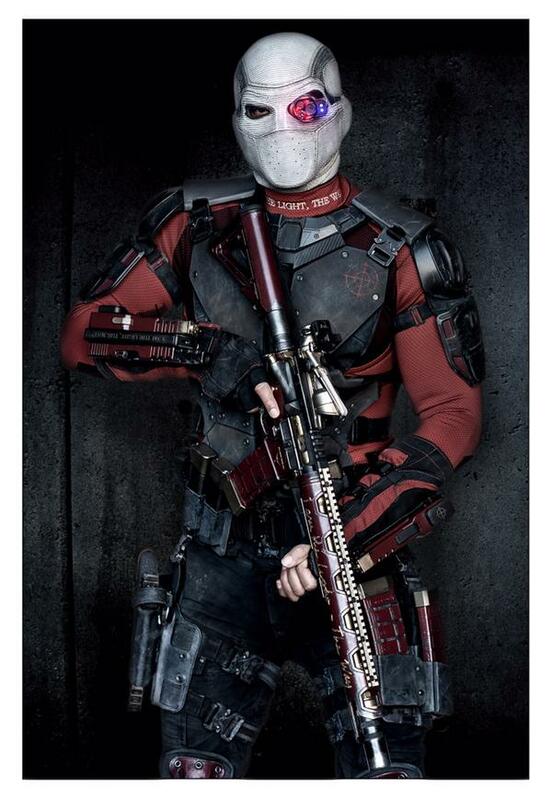 Following on from our first post that covered the green haired Master of Mirth – The Joker, we now come to the member of the team that I’m most excited to see when David Ayer’s cinematic adaptation of the classic comic releases at theatres in August – Tatsu Yamashiro, better known amongst her allies and enemies as Katana. Tatsu was created by two of the comic medium’s shining lights, writer Mike W.Barr and artist Jim Aparo in 1983, and made her first appearance in ‘The Brave and the Bold’ #200. Tatsu was born in Japan and was an unremarkable girl save for her love and expertise in martial arts, an attribute that was wholly supported by her parents from a young age. Through her training she met two brothers, Takeo and Maseo, both of whom gradually fell in love with feisty female fighter, though attracted to both, it was Maseo that she found herself drawn to the most and ultimately chose him as her betrothed, enraged by her choice, Takeo refused the invitation to attend their wedding and was later disowned by Maseo when he joined the Yakuza. Tatsu and Maseo built a life together and had two children, twins Yuki and Reiko, throughout this time Takeo rose through the ranks of the Yakuza, and after being gifted two ancient swords, one of which had mystical powers, he presented himself at his brother’s home and demanded he duel him for Tatsu’s hand. Maseo distracted by his concern for his wife and children loses the duel, and his life to his brother’s magical sword (later given the name – Soultaker). During the violent incursion a fire was started in the residence and the formerly unconcious Tatsu awoke in time to see her husband’s life extinguished by his brother, engaging with Takeo she managed to disarm him and attempted to save the lives of her twins, who had tragically already perished in the flames, a grim fact that was brought to her attention by her dead husband’s voice, which reached out from the Soultaker sword from where he would now be eternally bound. Managing to escape the flaming death trap and with a heavy heart, Tatsu gave her life over to famed martial master Tadashi and trained under his tutelage to become a Samurai, legendary and peerless warriors of ancient Japan. After her graduation, she moved to America, took on the name Katana, and along with her dead husband’s soul trapped in the Soultaker sword, used her gifts and matchless talent to fight crime and uphold justice utilising classic Samurai code of honour. Katana has been a member of many teams other than the Suicide Squad, her longest serving stint though was with the Batman formed Outsiders team alongside heroes such as Geo-Force, Black Lightning and Metamorpho. She has also dabbled with Justice League membership, and an alternate timeline version of Tatsu was an honorary member of the Amazon Furies. Katana also spent some time alongside The Huntress and Black Canary in the Birds of Prey, a Gotham situated team of all female crimefighters, before finally accepting an offer from Amanda Waller to join the Suicide Squad in exchange for current information on her husband’s murderers. Tatsu will brought to life as Katana in August of this year in the highly anticipated Suicide Squad film, played by 24 year old Japanese/American actress Karen Fukuhara, in her debut role. Looking every inch the comic protagonist brought to life, Tatsu will also be accompanied by her dead husband and the Soultaker sword where he currently (and forever) resides. 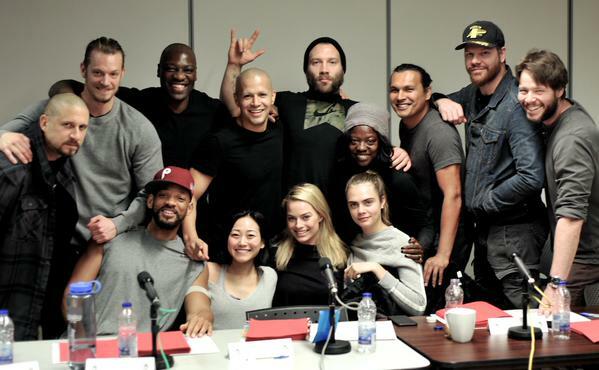 Katana and the Suicide Squad will be unleashed unto the silver screen on August 5th 2016. 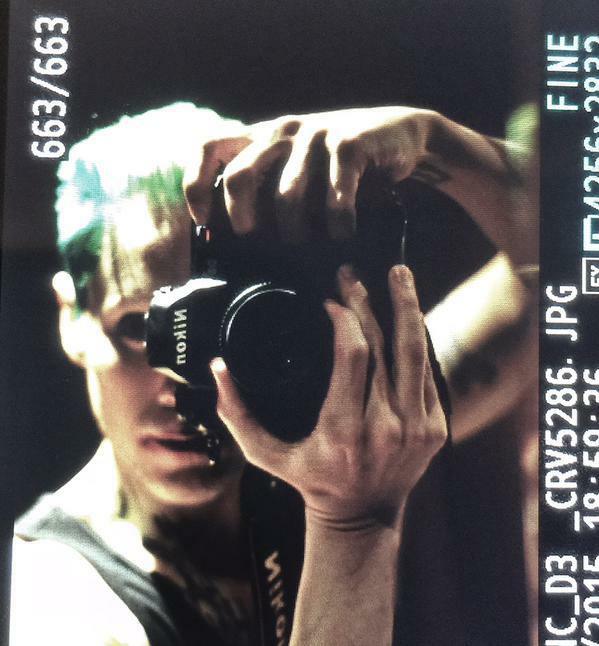 Yesterday marked the 75th anniversary of the Joker (Happy Birthday Mr. J), and in celebration of this, Suicide Squad director David Ayer released the first image of Jared Leto as the clown prince of crime… and we love it! 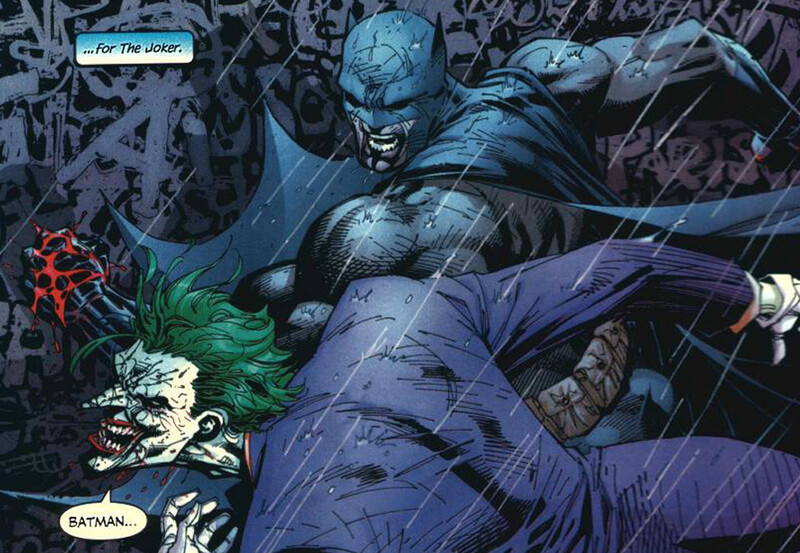 The above image has been met with both delight and scorn in the comic book community, with a lot of the upset seemingly coming from the fact that it is a complete departure from Heath Ledger’s version of the character. Ledger’s portrayal of the master of mirth was astonishing, a fantastic version of the classic Bat villain, but it was a variation on a character that has been around since the early 1940’s, it isn’t the definitive version of the character, it is Nolan and Ledger’s own take on everyone’s favourite psychopathic clown. The many live action variants of the Joker, each unique in their own way. Cesar Romero, Jack Nicholson, Heath Ledger and Jared Leto. 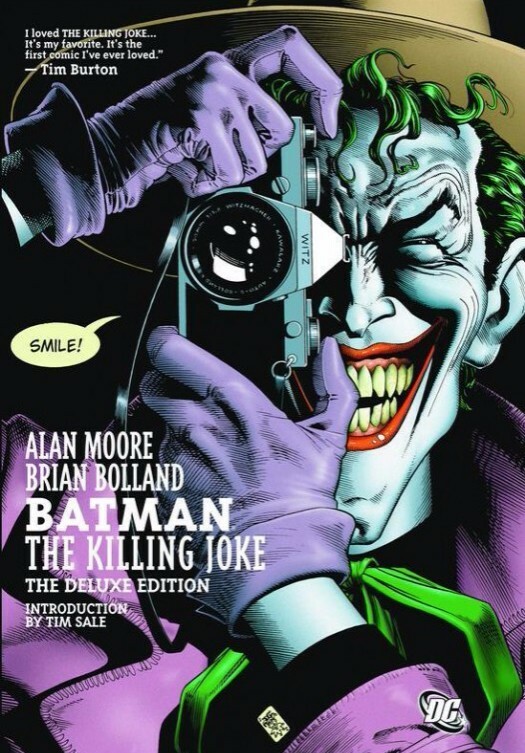 Cesar Romero, Jack Nicholson, and Heath Ledger may have portrayed the same character on-screen, but their rendition of Batman’s nemesis was unique to each actor and time period, no live action version of the Joker (so far), has managed to completely encapsulate the Joker as he is depicted in the DC comic book universe. 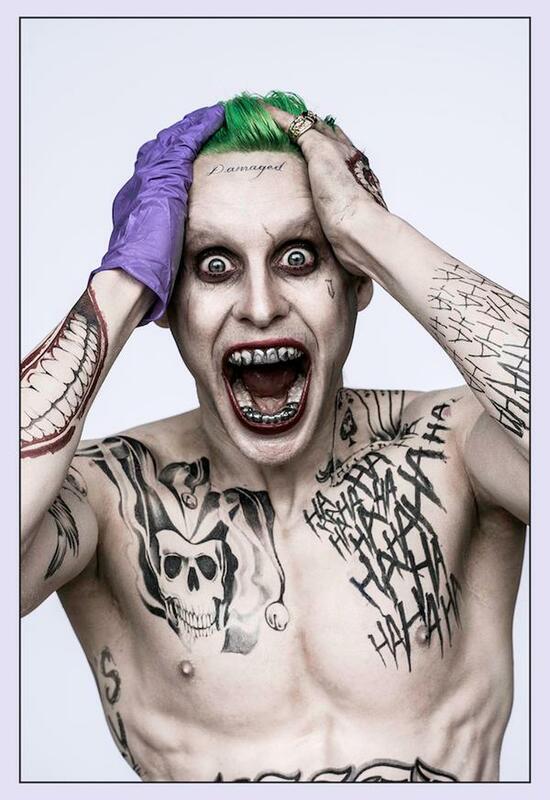 This explains why Jared’s version of the Joker has capped teeth!! 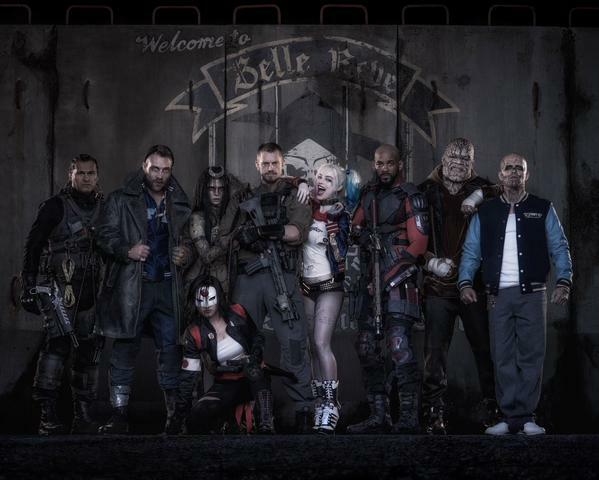 Jared Leto and David Ayer’s rendition seems closer in style to the pyschotic, demented clown from such comic book greats as Alan Moore’s Killing Joke, or Frank Miller’s Dark Knight Returns, which makes their version of the Joker an exciting prospect indeed. 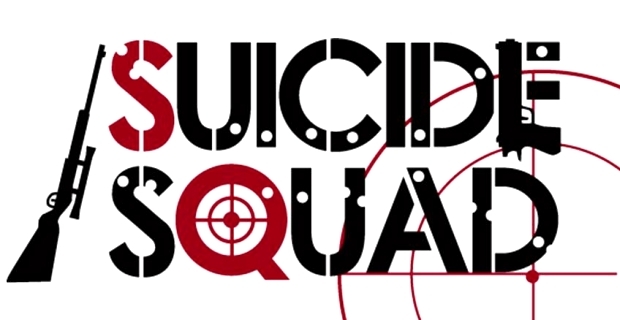 The Suicide Squad movie is scheduled to be released in 2016, alongside Zack Snyder’s Batman v Superman.